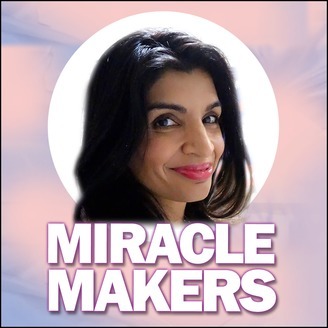 Miracles Makers with Dr. Sarah Larsen M.D. Change! Change is the only constant in our ever rapidly changing world! How are you keeping up? Are you at the forefront of all the changes in your life or are you being dragged along kicking and screaming? 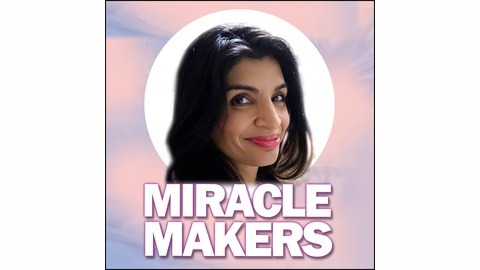 Miracle Makers is about embracing and igniting the miraculous, magical, and mysterious nature of our universe so we can navigate the changes in our lives consciously, fully expressed, guided by our hearts, and utilizing the law of attraction! Join Dr. Sarah Larsen and co-host Greg Larsen as they offer relationship advice and explore how happiness, confidence, motivation, and forgiveness can powerfully shape our journey toward a life of success, fulfillment, and contribution! Along with leading experts in the fields of self-help, personal growth, relationships, business and entrepreneurship, and spirituality, join them for this weekly live broadcast on UBN Radio/TV at 1pm pacific time every Friday. Do you want to make love work in your life so you have a juicy and fulfilling relationship? Do you want to make love work in your life so you have a juicy and fulfilling relationship? Joining us today is Mikki Willis and Nadia Salamanca Willis of http://elevatefamily.us/ to discuss how to make love work! Taking Care of Each Other's Souls | "How to maintain Feeling Good in your Mind, Body and Soul!"